You asked . . . and we delivered! 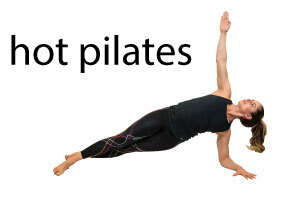 We have added a new HOT Pilates class on Wednesday from 6:00-7:00 pm! Great Instructors, Killer Workout and a lot of fun. Don’t miss this class.